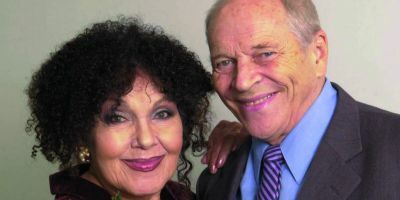 Wavendon Allmusic Plan Ltd (WAP) is a registered charity, founded in 1969 by the world-renowned jazz musicians Sir John Dankworth and Dame Cleo Laine. It has a vision to engage the widest range of people with music in all its diversity. 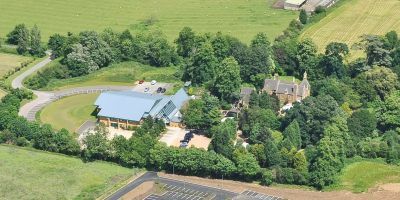 Sir John and Dame Cleo began the realisation of that vision with the development of The Stables Theatre in converted outbuildings at their home, presenting concerts and education activities. The first performance took place on 6 February 1970. In October 2000, the new Stables Theatre opened its doors, with a second phase of development opening in 2007. It is now home to The Jim Marshall Auditorium with 438 capacity (398 seated and 40 standing) and the smaller Stage 2 (80 seated and 20 standing or 100 standing) and presents around 350 concerts and 250 education sessions each year. 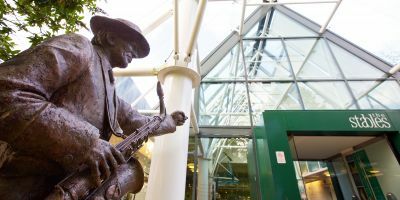 The intimate Jim Marshall Auditorium has proved to be a favourite venue for many of the world's finest musicians from the world of pop, rock, jazz, classical and roots music. Recent concert highlights include Joan Armatrading, Courtney Pine, Nigel Kennedy, Beth Neilsen Chapman, Paul Carrack, Nils Lofgren, Eric Bibb, Steve Hackett, Antonio Forcione, Evelyn Glennie, Walter Trout, Thea Gilmore and Marc Almond to name but a few. Education is central to WAP’s vision and encourages people of all ages, levels of ability and backgrounds to participate in music-making activities. Around 250 sessions are offered each year, ranging from interactive concerts for schools to participatory workshops and longer-term projects. In 2010, The Stables produced the first Milton Keynes International Festival. Held every two years in July, the Festival is now established as one of the UK's leading multi-artform festivals. 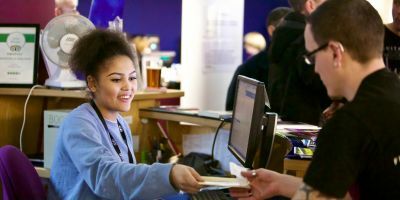 The Stables Theatre holds National Portfolio Organisation status with Arts Council England and is supported by PRS for Music Foundation.